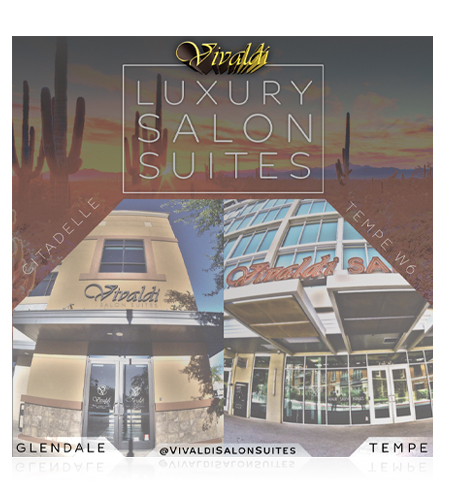 Vivaldi Salon Suites, are located in the Phoenix area and cater to beauty salon professionals looking to start their own business in an upscale salon setting! 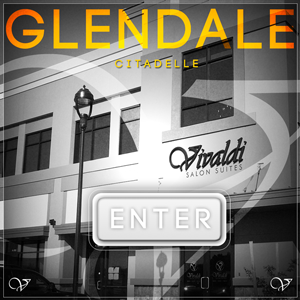 Our environment is the pinnacle of combining a fabulous decor with salon services, while showcasing the ultimate salon culture in the valley. 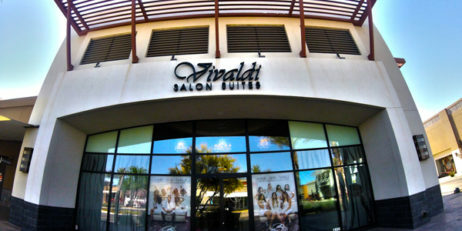 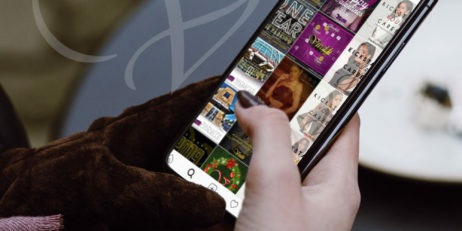 Experience the highest level of pampering, latest nail design, ultimate skin care, relaxing massages and the most sophisticated hair styling in Arizona. 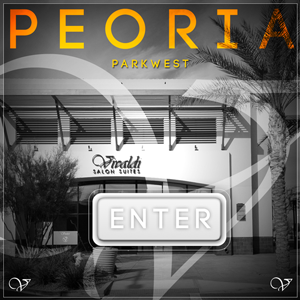 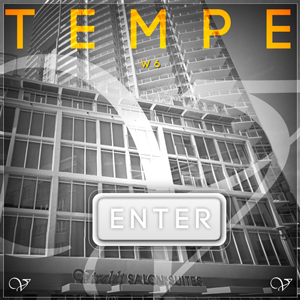 Our locations in Glendale, Peoria and Tempe, are perfect for anyone in the Phoenix area looking for a salon professional!